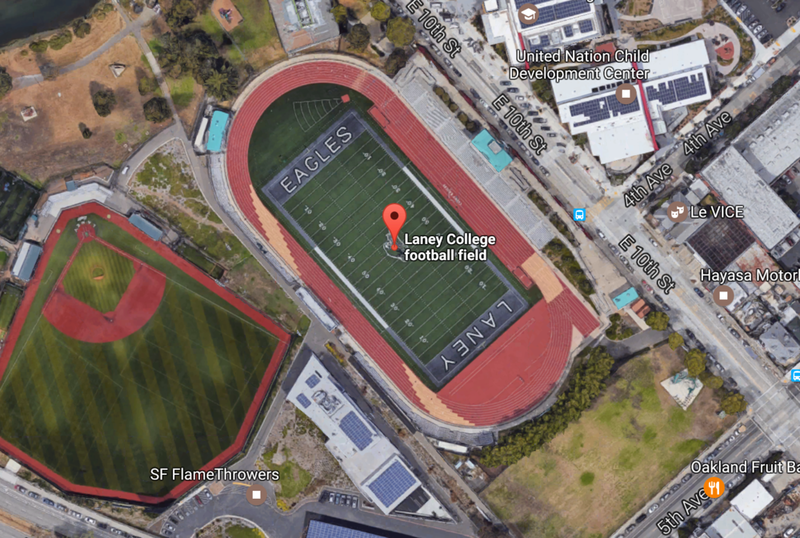 Next level Flag Football at Laney College was constructed as our first need-based location to serve an under-developed community. The foundations efforts were to provide under served youth in the Oakland area with an opportunity to participate in an organized sports program. 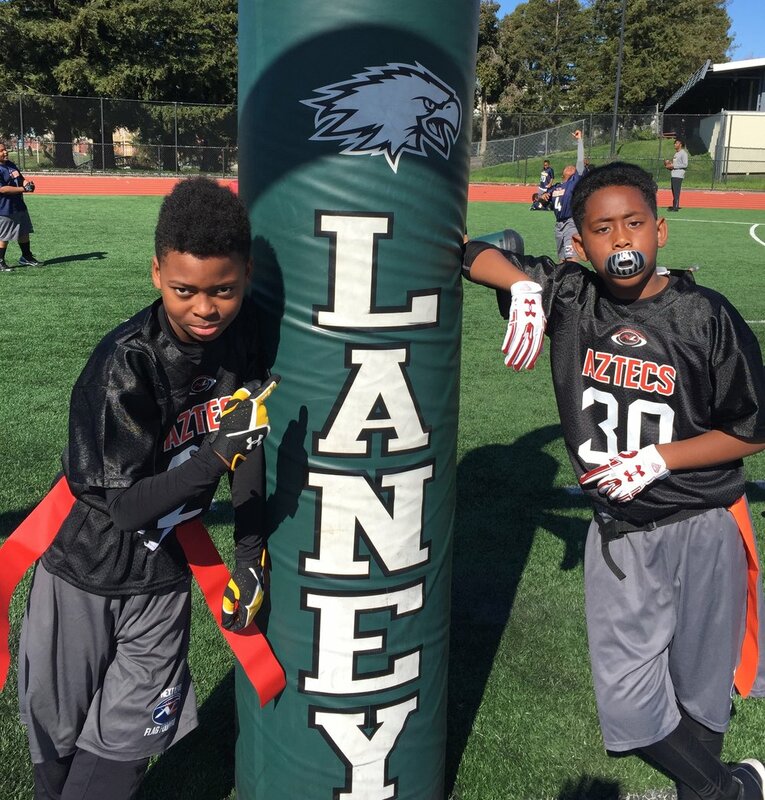 The initial program of focus at Laney College is our core Next Level Flag Football Program. For the 2017 season, we have over 210 youth athletes participating in the program free of charge. Funded by Next Level Sports Foundationand both corporate and individual donors - we are thankful to have the opportunity to provide this program to the residents of Oakland and students in the Oakland Unified School District. We look forward to future programs to serve the youth in Oakland via our partners at Laney College and beyond!